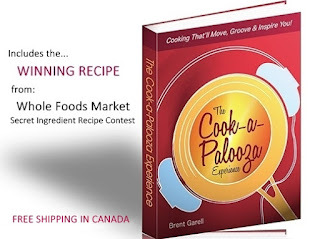 The Cook-a-Palooza Experience: Barbecue Tips from the Guru! Barbecue Tips from the Guru! I recently came across a magazine article about barbecuing, and since I have barbecue on the brain these days, I had to read it. 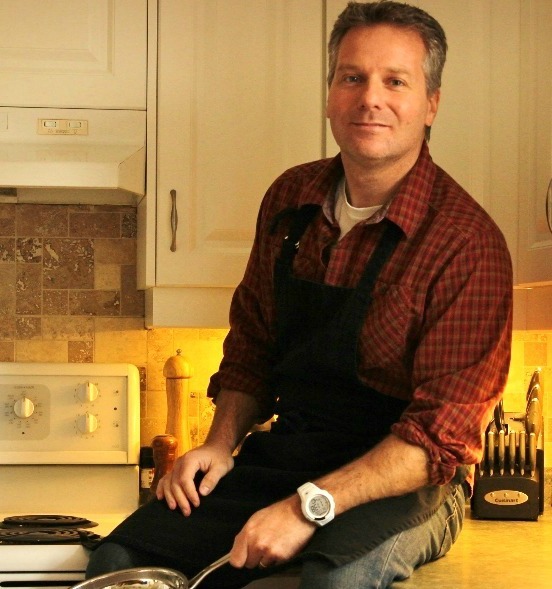 It was a feature on Ted Reader, the barbecue guru in Canada. In the article Ted shares some great tips on grilling and after reading them I thought barbecuing is a lot like working your stereo…anyone can do it. But getting the best results from it requires a little know-how. I don’t know how much Ted knows about stereo equipment but he sure knows how to grill so here are three of his tips you can put to use the next time you fire up the barbee! Ted’s biggest tip; Never leave the grill. This is a great tip for me because I rarely stand in front of the grill the entire time. However I know I should because there is nothing worse than burning food you have worked so hard to prepare. When using high heat, the lid is open. When using low heat, the lid is closed. Makes sense! High heat is for quick cooking and searing fattier meats (such as beef). You have to be working the tongs when cooking over high heat or your food may up being part of the burn-baby-burn barbecue inferno! Low heat is for leaner meats (such as chicken breast) where slowly cooking the meat in a closed-lid oven type environment is more beneficial to keeping it moist. Stop using the highest heat. In my rookie days on the barbecue I used to do this all the time. I think this is mostly a guy thing. We treat the barbecue like our stereo and always crank it to its maximum level. The problem is you waste fuel and dry out your food especially chicken and pork which have very little fat. So if you’re a one setting guy or gal then it’s time to admit you have a problem and turn down the heat. You’ll thank yourself when your next meal off the grill is a juicy one! Have any barbecue tips you would like to share?